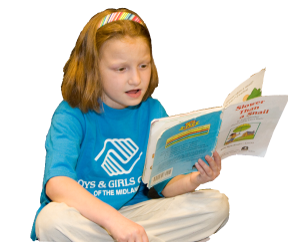 How do I enroll a new child in the program as a first time user of the Boys & Girls Clubs of Ada County? Why don't I see the field trip I am looking for in the parent portal? Where do I enroll in field trips? Which Unit should I choose for my child? 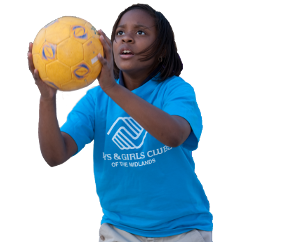 ATTENTION: If you are new to the Boys & Girls Clubs of Ada County, it is very important that a parent or guardian attend one of our new member orientations prior to enrolling in any of our services (children are encouraged to join you, but are not required). Step 1: Visit www.adaclubs.org to find out when the next new member orientation is scheduled for the site you are enrolling services in. Step 2: Attend the next available orientation.This is a perfect time to ask questions about our services, get a tour of the facility, and meet our professional staff. You must sign in completely to ensure we know you have attended and can approve your enrollment to avoid not being able to access services once the service starts. Step 5: Choose Enroll Tab from top of website or from the User Account on top left side of website. Adding a new service to an existing member has never been easier! Good News to all parents and guardians! Field trips have changed to make life a little easier for everyone and to ensure fair access to children for summer services! As a parent or guardian, you are now able to select the individual field trips you would like your child to attend by selecting and paying for them on the parent portal while space exists! This will help you select only the trips you know your child can attend and help us fill our busses to maximize the fun kids get to have this summer! 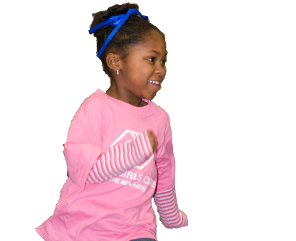 Each field trip is limited to the first 65 enrollments in each age group at each site and because you are paying to reserve a spot, this fee is nonrefundable. MAY 15th - First Round of Field Trips show up on the Parent Portal by site for the month of June. Members enrolled in either General Membership or Early Risers will be able to enroll in June field trips while space exists (Note: please only select and pay for field trips listing your child's grade this upcoming fall). JUNE 15th - 2nd round of field trips show up on the parent portal for the month of July and August. Members enrolled in either General Membership or Early Risers will be able to enroll in the July and August field trips while space exists. The Unit you want to select is where your child will be attending the primary service in which they are participating. *Please also note that we require 14 days advance notice for withdrawal and will require payment for those days of service (your child may still attend over this time, until your disenrollment is complete). Payment is required to complete your withdrawal as stated in the agreed to terms and conditions of enrollment. 1. Click on the "Pay" tab. 2. Click on the "View/Print Annual Payment Summary Reports" button under each member's account. 3. Click on the "Print" button.